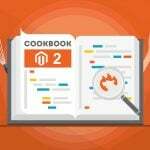 With this post, we’d like to draw you attention to Packagist (https://mage.rocks/) – the Magento 2 community package repository. 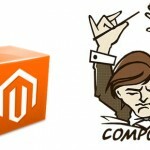 Being the main repository for Composer, it is used to aggregate some installable via Composer public PHP packages. As a result, you can easily find necessary packages as well as provide Composer with important data. 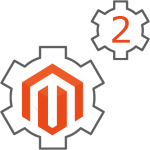 For further information about the Magento 2 Composer tandem, follow this link: Magento 2 Composer Guide. And don’t forget to check the packagist.org source on GitHub. You can use the same repository to report issues or contribute code. Let’s start with the Packagist community and useful links. If you have any questions related to our topic, go to the #composer channel on irc.freenode.net. Besides, it is also necessary to check the Composer documentation, since it already provides answers to all your questions. If you are looking for a commercial tool related to Packagist, it is Toran Proxy. 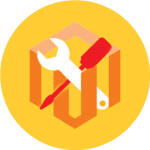 The solution is designed to simplify the installation of packages, provide a private package repository, and support Composer and Packagist financially. If you are wondering how to submit a package, check the following guide. Choose a name for your package. Please note that it should be unique, otherwise, you won’t be able to avoid conflicts. The name of a package includes two elements a vendor name and a project name joined by “/”. The first one prevents naming conflicts. At the same time, both (the vendor name and the package name) can be identical. // Monolog is a library, so the vendor name and package name are the same. // if the drupal team did it, the vendor would be drupal). // Acme is a company or person here, they can name their package with a common name (Email). // As long as it's in their own vendor namespace it does not conflict with anyone else. Note that package names are case-insensitive, but it’s encouraged to use a dash (-) as separator instead of CamelCased names. Once the file is ready in an appropriate repository root, you can easily submit your package. To make it available via Packagist, follow the submit link and enter the public repository URL. Please note that each new version of your package is fetched from tags you create in an appropriate VCS repository automatically. Thus, the most simple way of versioning management requires omitting the version field from your composer.json file. Consequently, a new version number will be parsed from such sources as the tag and branch names. All your branches appear as “dev” versions automatically, being easily installable by anyone. But you should also tag your releases manually. It is also necessary to mention that there is a strongly encouraged condition – the use of Semantic Versioning. In case you have some packages with no auto-updating, the platform will crawl them once a week to make an update. For an enabled hook, it crawls packages whenever you push. There is also a scenarium when packages are crawled once a month. In case you are logged in as a maintainer, there is an opportunity to trigger an update manually. Please note that the GitHub/BitBucket service hook should be set up for all your packages in order to minimize the load, and update packages. As for the the search index, it is updated within five minutes. Visit to your GitHub repository. Click the Webhooks & Services button. Now, you should ddd a Packagist service. Use your API token to configure it (plus your Packagist username). Check the Active box and then submit the available form. Hit the Test Service button to check if everything works as it should. Pick and add POST to your repository. 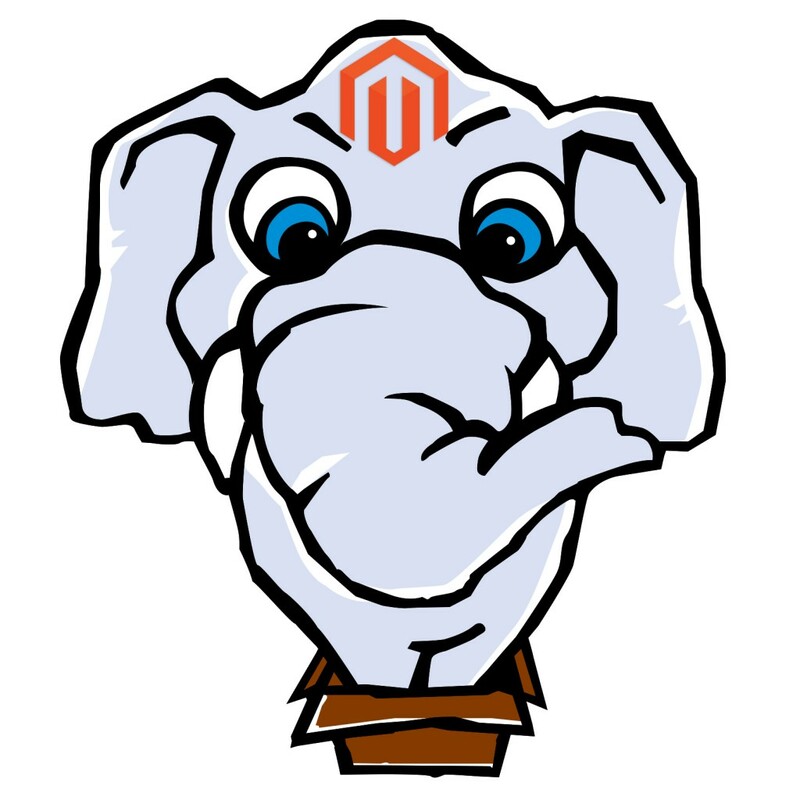 If you have any other questions related to Magento 2 Packagist pair, leave them in comments or check the aforementioned links, since there are already a lot of answers provided there.